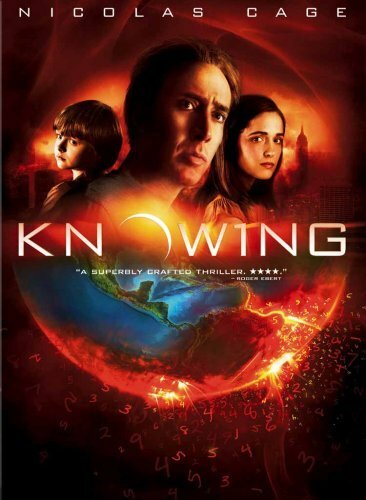 Knowing – The Nicolas Cage thriller was a surprise hit in movie theatres. The premise of the film is that Nic Cage comes across a numerical sequence that lists the days of when major disasters happen. Will Nic Cage be able to save the world? You’ll have to watch the film to find out. The Unborn – This film comes out two versions of the film on DVD [theatrical and unrated]. I will say that this trailer was one of the scariest that I have seen in awhile, and I always like Gary Oldman, but when it came out in theatres, I wasn’t interested enough to go see it. It was written and directed by David S. Goyer, who is best known for his work on the Blade Trilogy, Batman Begins, and The Dark Knight. With those credentials, it might be worth a rental on DVD, but we’ll see. Because this week is so light on quality DVD releases, here are some TV series that are out on DVD this week. 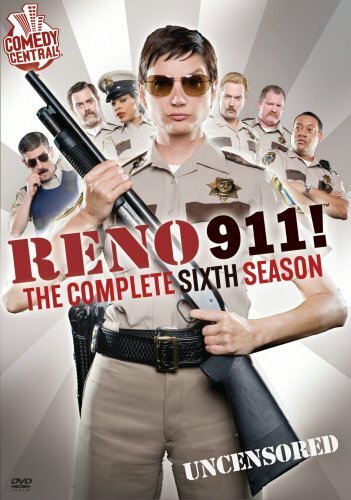 Reno 9/11: The Sixth Season– I’ve only ever seen the movie, and I was not a fan of that, so I’m amazed that this Comedy Central series has a sixth season. For fans only. Third Watch: The Second Season – I did not watch this show when it was on, but it seems to have a cult fan base. Again, this is a DVD for fans only. 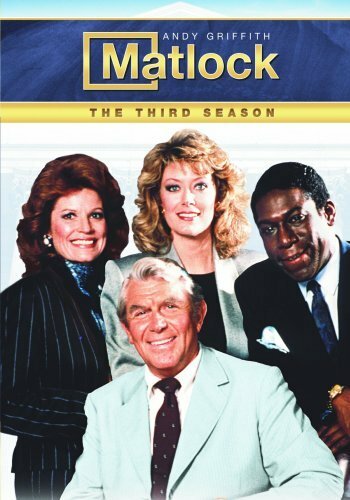 Matlock: The Third Season – This is a DVD for your parents, even your grandparents. Andy Griffith stars as Matlock, who uses his old fashioned charm to solve crimes. I’m not going to make fun of this show, because you just don’t make fun of Andy Griffith. It’s law. 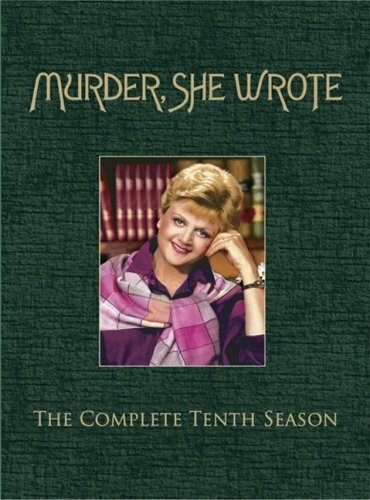 Murder She Wrote: The Tenth Season – This series was a staple in my household when I was growing up. Again, my parents and grandma used to watch this show, and like the Andy Griffith law above, the same applies to Angela Lansbury. You just cannot have anything bad to say about the lady. This TV show was a massive hit in its heyday, and is still loved by many people today.